Even if you have not seen the new Star Wars film yet (what rock have you been living under? ), you are probably familiar with Captain Phasma. We've seen her in a great deal of marketing promotions for Episode 7. She's the silver-clad Stormtrooper who is seen as Kylo Ren's right-hand man. She's 6 foot 5 inches of badness. The actress who plays her, Gwendoline Christie, is 6'3". You may recognize her as Brienne of Tarth in Game of Thrones, or as Commander Lyme in The Hunger Games: Mockingjay - Part 2. If you're fond of Captain Phasma, SWTORISTA gives us the breakdown of how to recreate the look in SWTOR, despite the fact the movie is set thousands of years after Star Wars: The Old Republic. 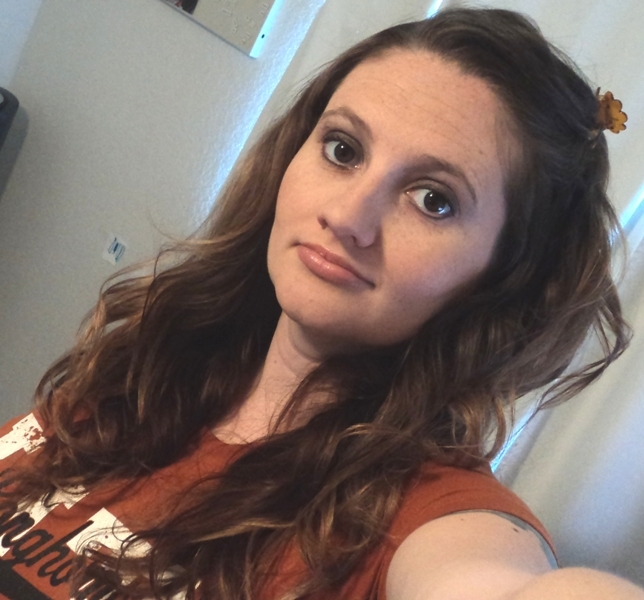 Here in this article, she explains exactly how to do it and we think it's pretty cool. 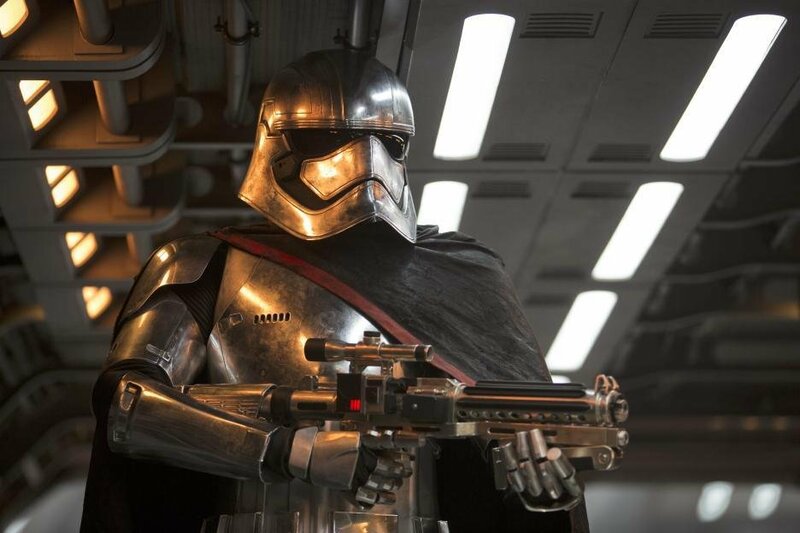 Captain Phasma has two main components to her outfit: her shiny silver Trooper armor, and her red-lined black cape. There is no outfit in SWTOR that has both of those properties together, so you’ll have to pick and choose! All these items are available to buy from the GTN from other players with credits, or have a chance of dropping from cartel packs. You might be able to make a better combination using items gained through Flashpoints, Operations, or Warzones. Post your version in the comments below! So if you head on over to her site and read the full post, you can learn in detail how she chose the body style, hair, armor and more to recreate Captain Phasma's look in SWTOR. Fun stuff!